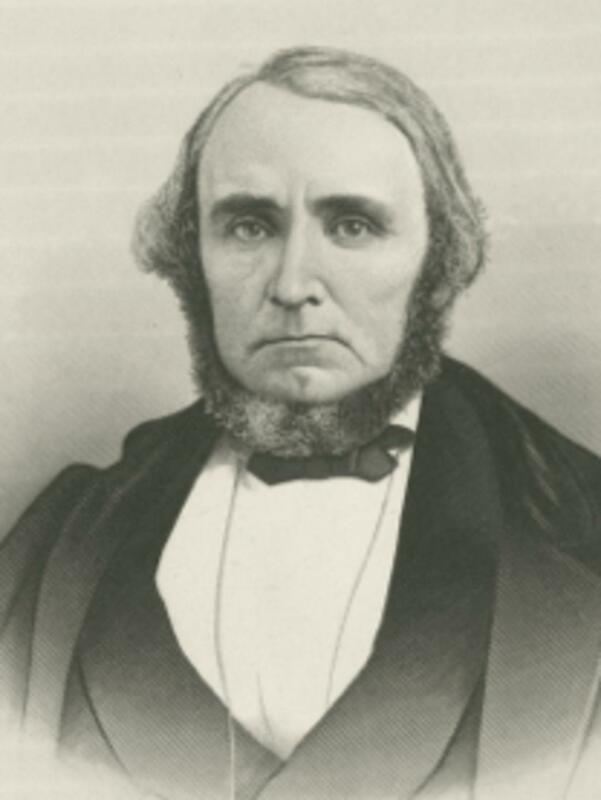 He served as the Clerk of the Company during his journey to Utah with the 1848 Heber C. Kimball Company. In 1853 he was a returning missionary on the ship Camillus and and traveled to Utah with the John Brown Company. Johnson, Philo, Reminiscences, 1894, 3-4. Journal History of The Church of Jesus Christ of Latter-day Saints, 17 July 1853, 1. Journal History of The Church of Jesus Christ of Latter-day Saints, Supplement after 31 December 1848, 11.